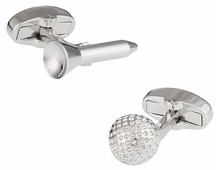 Our Recreational Cufflinks offer you a chance to collect an entire set of themes like the trains or perhaps the construction cufflinks. 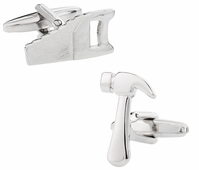 From hard hats to saws your business card is on your wrist. 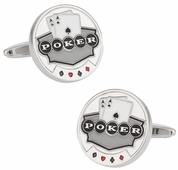 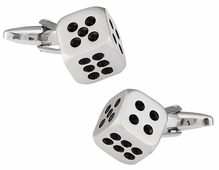 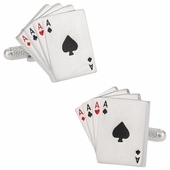 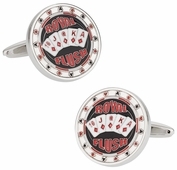 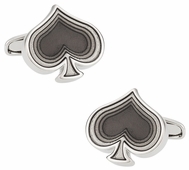 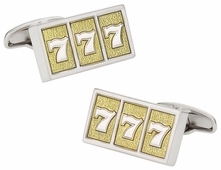 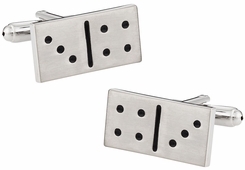 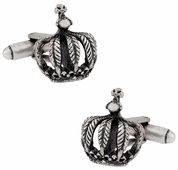 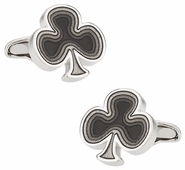 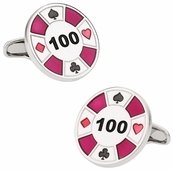 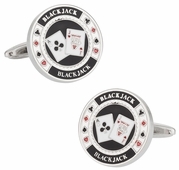 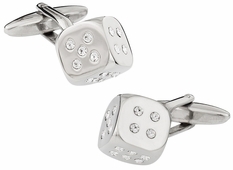 Poker cufflinks are abundant with a deck of spades, dice, working dice, and dominoes. 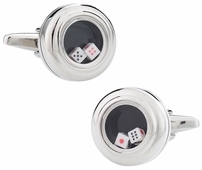 The working dice actually roll around ensuring that you make the party. 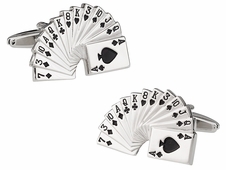 Whether you want to make the perfect hand of cards on your wrist or get ready to shoot craps…your links will say it all. 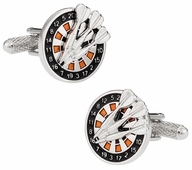 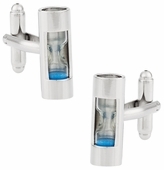 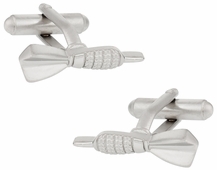 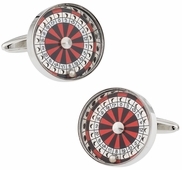 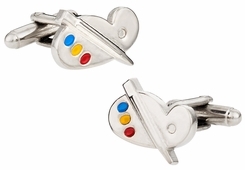 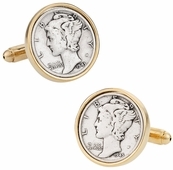 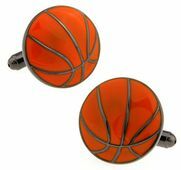 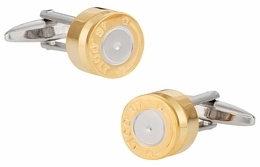 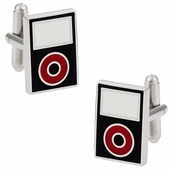 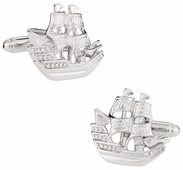 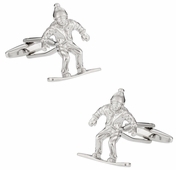 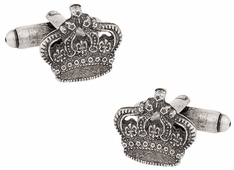 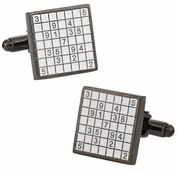 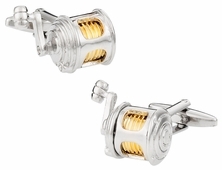 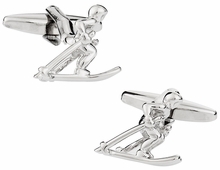 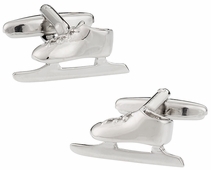 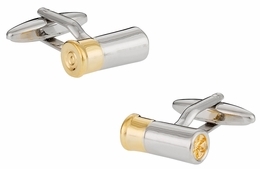 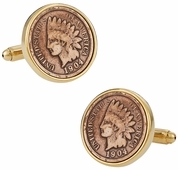 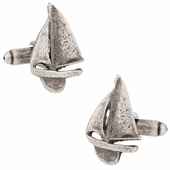 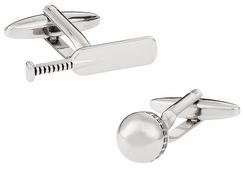 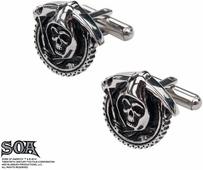 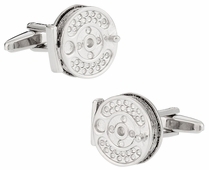 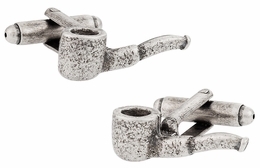 Enjoy the diversity and novelty of hobbies, interests, and recreational games by choosing a cufflink set that is the epitome of your personality, style, and humor. 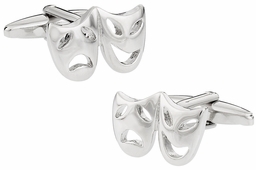 Life is short, so have fun whenever you can. 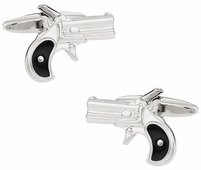 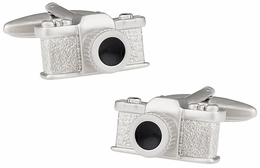 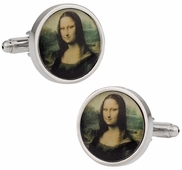 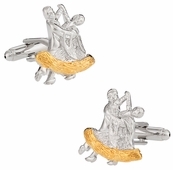 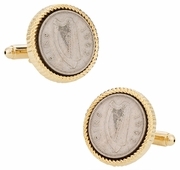 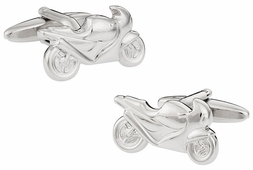 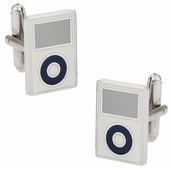 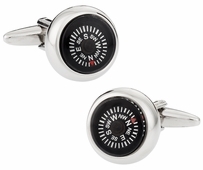 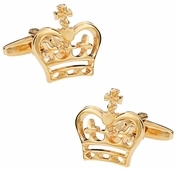 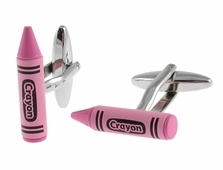 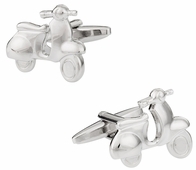 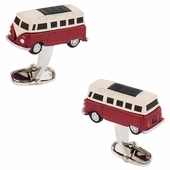 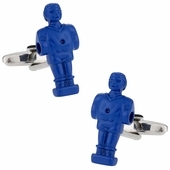 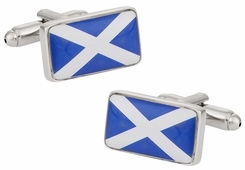 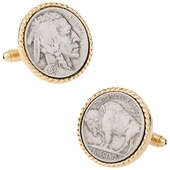 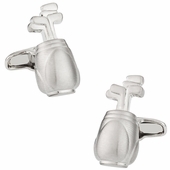 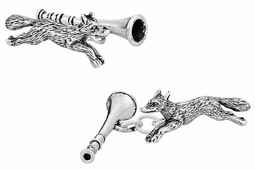 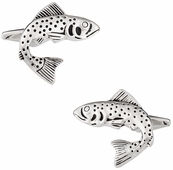 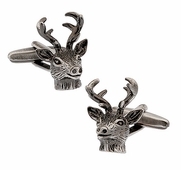 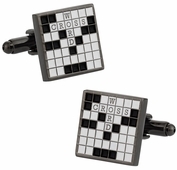 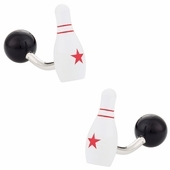 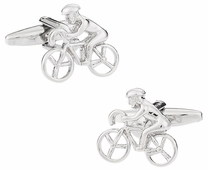 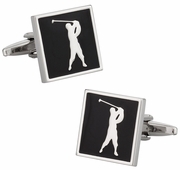 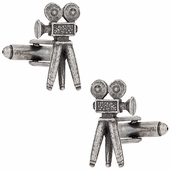 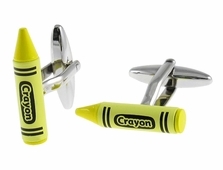 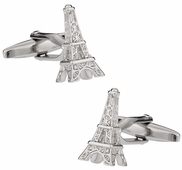 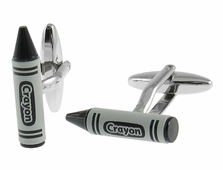 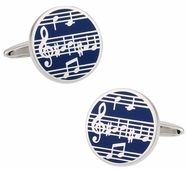 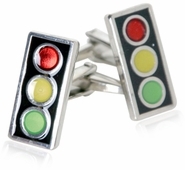 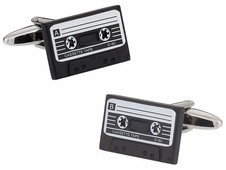 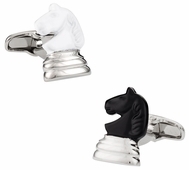 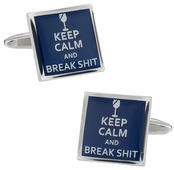 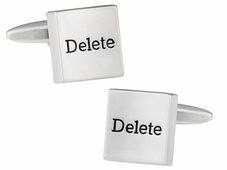 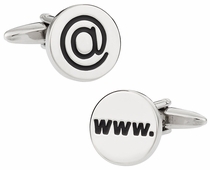 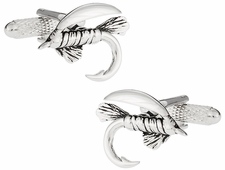 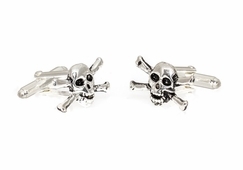 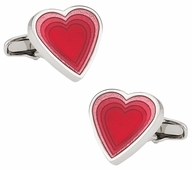 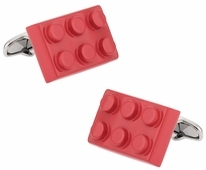 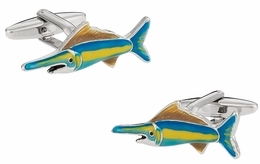 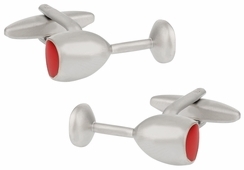 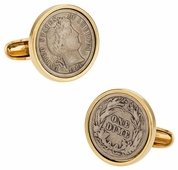 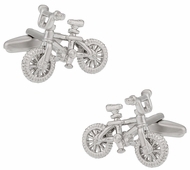 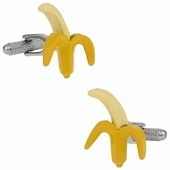 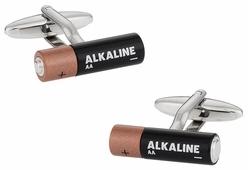 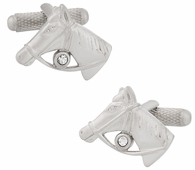 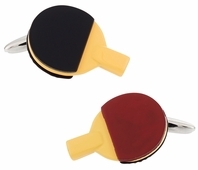 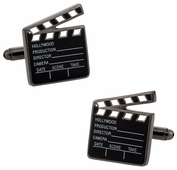 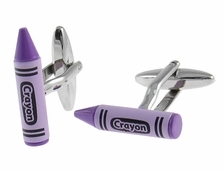 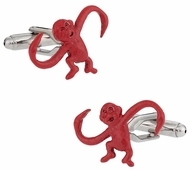 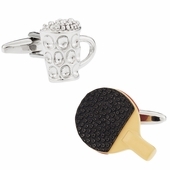 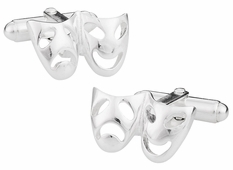 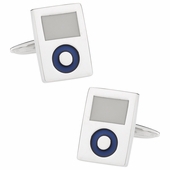 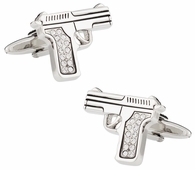 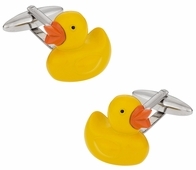 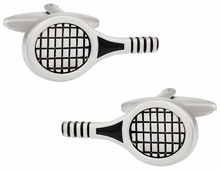 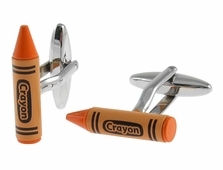 Have fun at the office with funny, novelty cufflinks that highlight your passion. 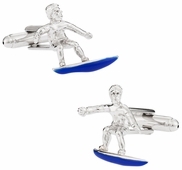 Whether it is golf or surfing, chess or darts, or mickey mouse or superman, we've got all your guilty pleasures covered. 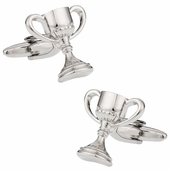 Many young grooms shop this area to find groomsmen gifts that highlight each groomsmen's interests. 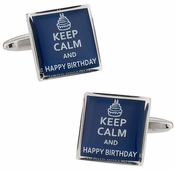 A great way to personalize a gift and show them that you really appreciate them. 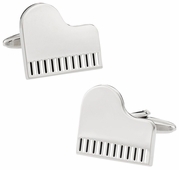 Make sure you contact us for a special wedding discount. 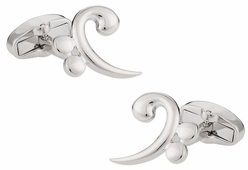 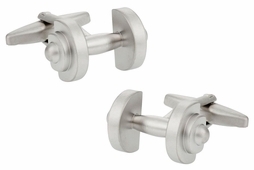 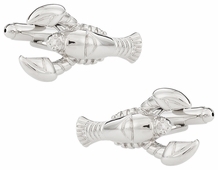 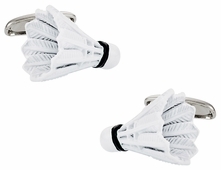 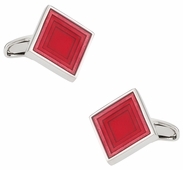 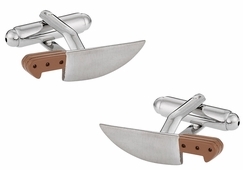 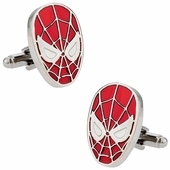 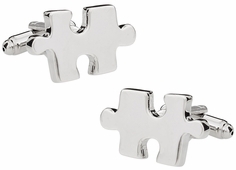 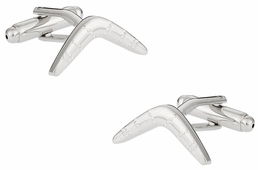 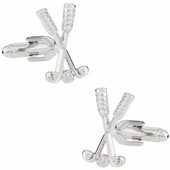 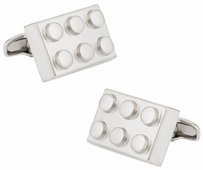 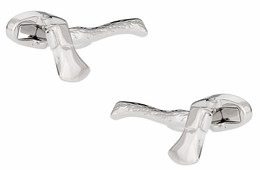 Gamers Rejoice there are game cufflinks for you too! 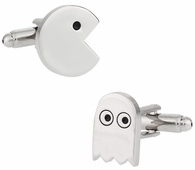 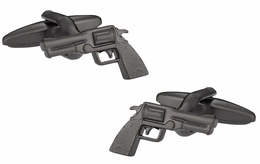 Did you ever think that the coolest video games would have matching accessories too? 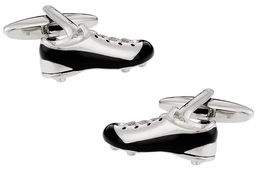 What about foosball? 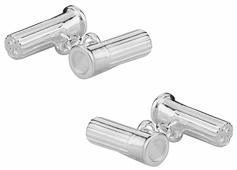 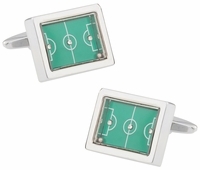 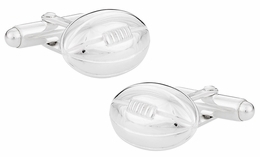 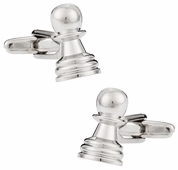 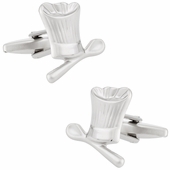 Did you ever imagine there would be foosball cufflinks for sale? 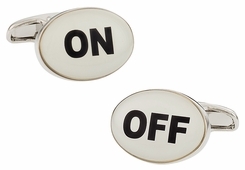 They are there for the taking if you choose the right cufflinks from Cuff-Daddy.com. 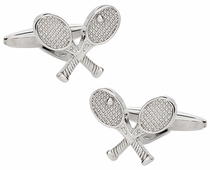 Don't hide your devotion to recreational games, flaunt it instead. 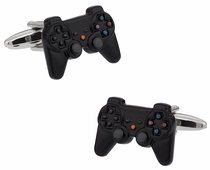 Control your destiny as you await your bride with the video game controller cufflinks. 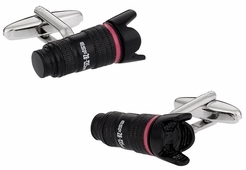 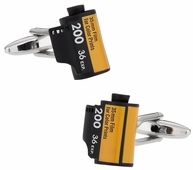 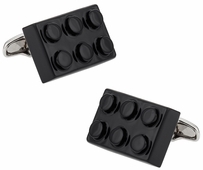 These stylish black cufflinks are exact replicas right down to the analog sticks. 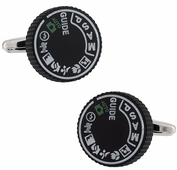 They have color coded buttons and even the R1L1 buttons. 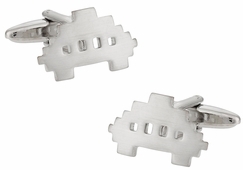 Perhaps you are not looking for a special event, but rather a special gift for someone who loves games or specific hobbies. 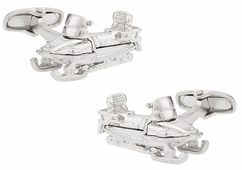 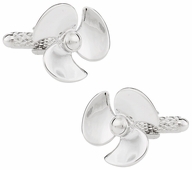 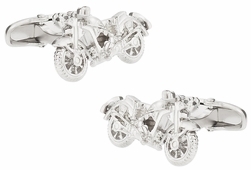 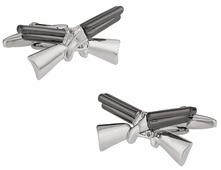 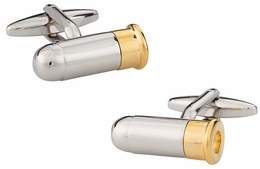 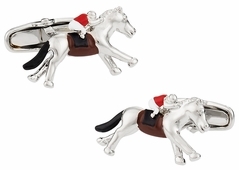 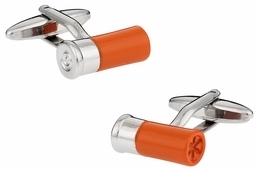 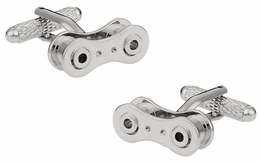 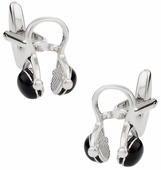 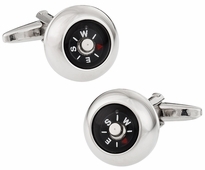 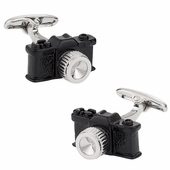 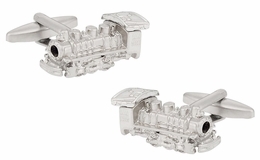 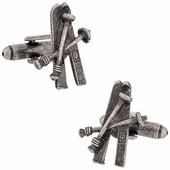 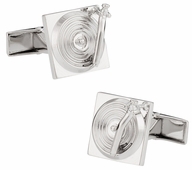 The Locomotive Train cufflinks in black or silver might fit the train enthusiast's cuffs stunningly. 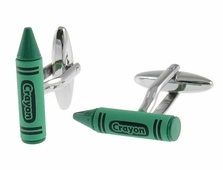 What a great gift idea for the guy with the elaborate train set. 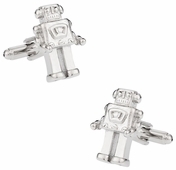 Detailed and authentically created, the locomotive studs bring back memories of the past glory of the railroad. 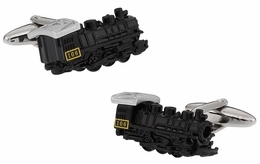 All aboard with all three sets!